Smart. Innovation. The monitoring platform of the future. 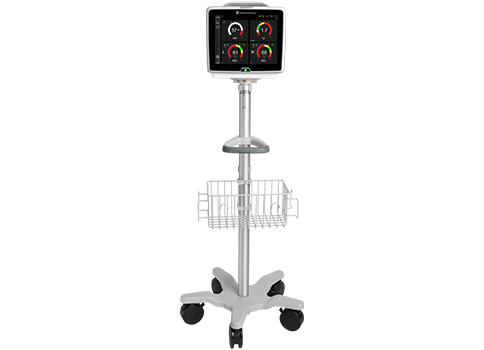 The HemoSphere advanced monitoring platform allows you to see, experience, and interact with hemodynamic parameters. 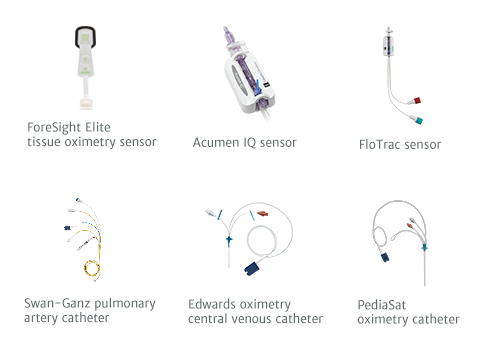 It is fully integrated across the continuum of care and compatible with the FloTrac sensor, Acumen IQ sensor, Swan-Ganz pulmonary artery catheter, Edwards oximetry central venous catheter, and PediaSat oximetry catheter. 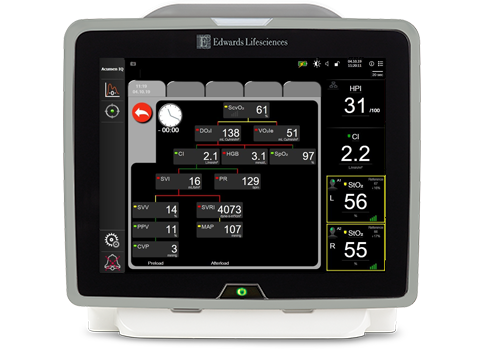 The HemoSphere advanced monitoring platform offers you the choice you need to make proactive clinical decisions based upon your clinical and patient needs. Available with Acumen Hypotension Prediction Index (HPI) software, this first-of-its-kind predictive decision support software detects the likelihood of a hypotensive* event before the event occurs, and provides you with insights to understand the root cause and inform a potential course of action for your patient. Now compatible with these Edwards solutions. 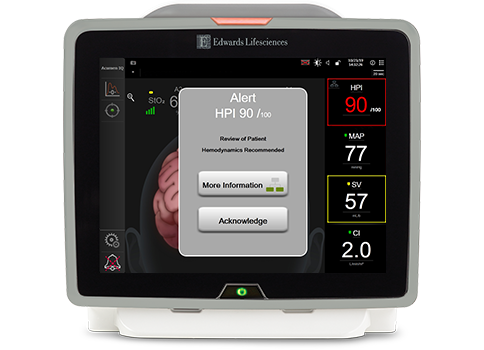 Enables tracking of individualized patient response to interventions. 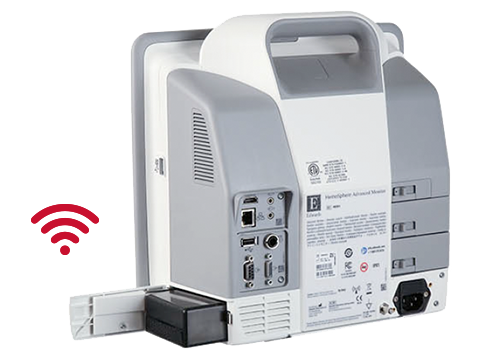 Adapts to a range of clinical environments, applications, and patient requirements, including tabletop, pole, or rack placement. 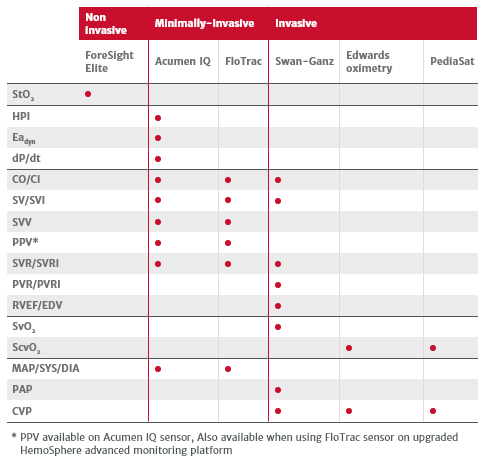 Ability to choose from advanced hemodynamic parameters. 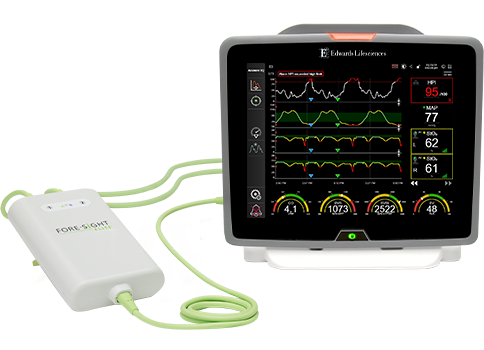 Enables you to choose the hemodynamic monitoring solution, module and / or cable to meet your clinical needs. Press the zero button directly on the pressure cable to zero. 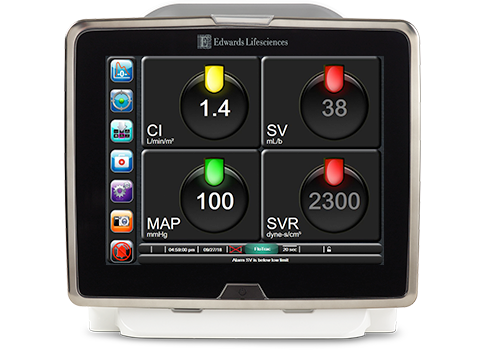 Enables monitoring to be resumed after transfer between clinical environments. Allows you to monitor and track the relationship of two key parameters by plotting them against each other on an XY plane. The big numbers screen displays parameters in a larger size than the other screens. This makes it easier for clinicians and other personnel to see the values from a distance. Allows you to select and track monitored parameters while providing key trending data. 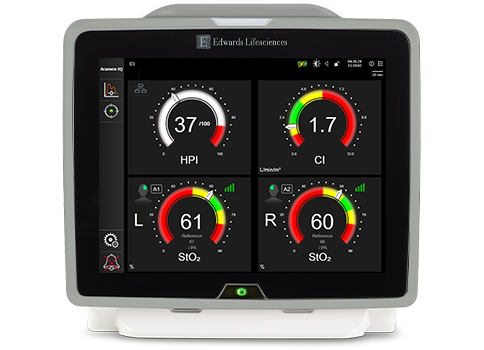 Percent change displays current status and history of monitored parameters. Displays a combination of the graphical trend and tabular trend monitoring views. This display is useful for simultaneously viewing the current status and history of selected parameters in graphical and tabular formats. Depicts the balance between oxygen delivery and consumption, enabling you to identify the root cause of the imbalance. 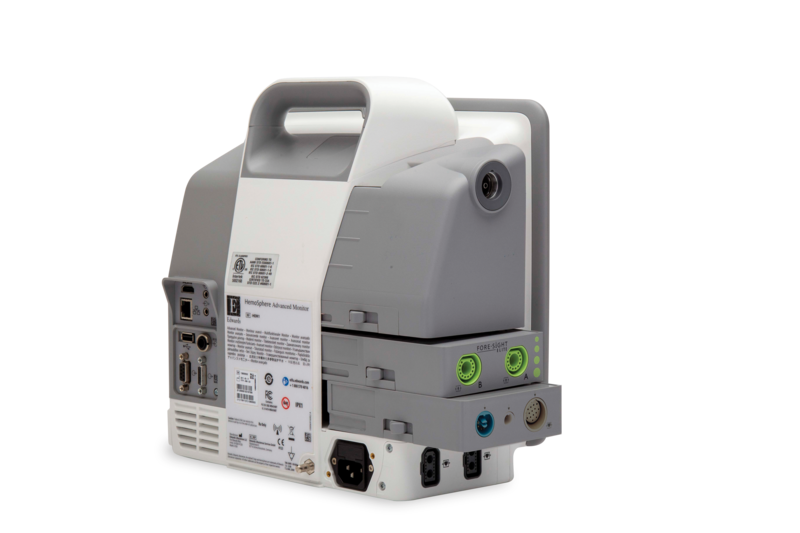 Combines large, easy-to-read numbers with specific color target ranges, parameters and alarms to clearly indicate patient status. Depicts the interaction between the heart, blood, and vascular system. Continuous parameter values are displayed. 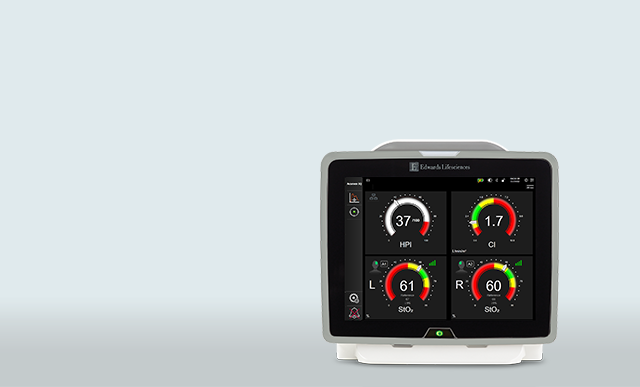 Unlock the first-of-its-kind intelligent decision support with the minimally-invasive Acumen IQ sensor. 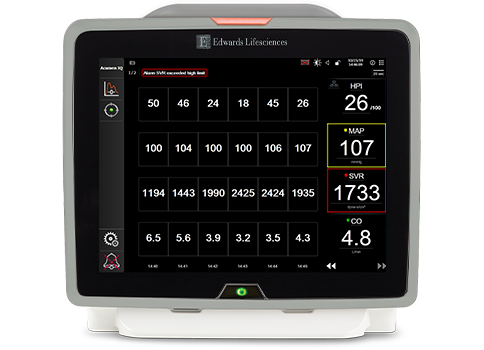 This attaches to any existing radial arterial line and automatically calculates key parameters every 20 seconds. 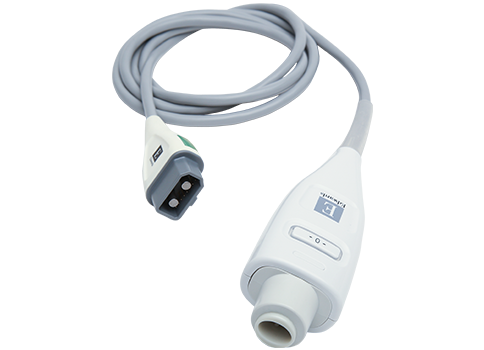 In addition to existing advanced hemodynamic parameters, the Acumen IQ sensor delivers Acumen HPI, a predictive monitoring parameter for hypotension. 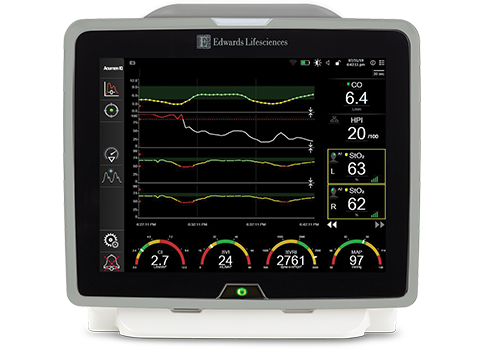 Delivers flow and pressure parameters for effective hemodynamic management. 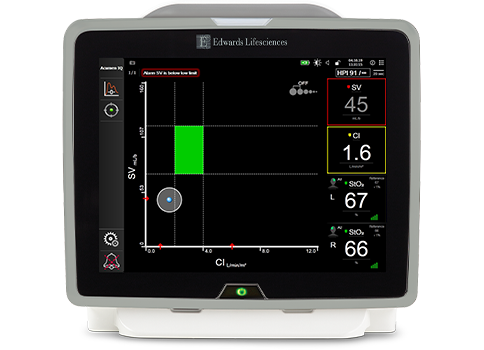 Offers continuous insight to reliably determine patient’s hemodynamic status. Seamlessly connects to any existing arterial catheter. 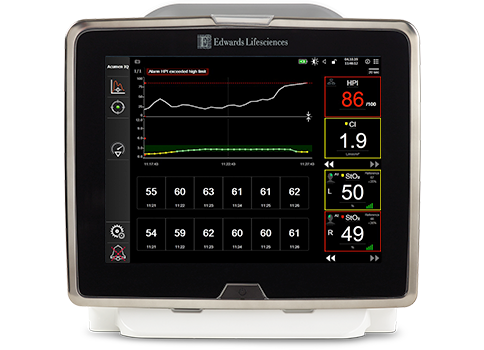 With a single device, clinicians can continuously assess flow, pressure and the global indicators of oxygen saturation. 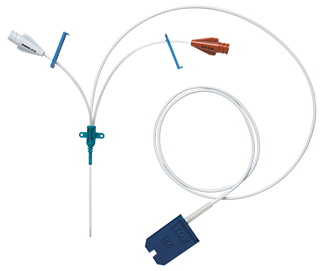 By providing a comprehensive hemodynamic profile, utilizing continuous data, Swan-Ganz pulmonary artery catheters accurately track your patient’s hemodynamic status to assist your early evaluation. 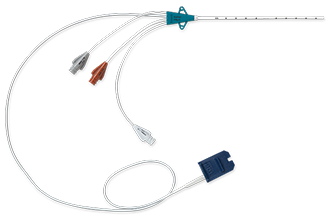 The catheter is a triple lumen central venous oximetry catheter with an added capability for continuously monitoring central venous oxygen saturation. For over 40 years, Edwards Lifesciences has been helping you make proactive clinical decisions to advance the care of surgical, critical care, and emergency department patients. 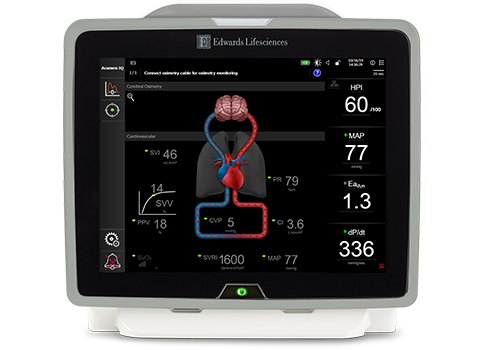 Through continuing collaboration with our clinicians, ongoing education, and our never-ending quest for innovation, Edwards continues to develop smart hemodynamic management solutions that enable proactive decision support.